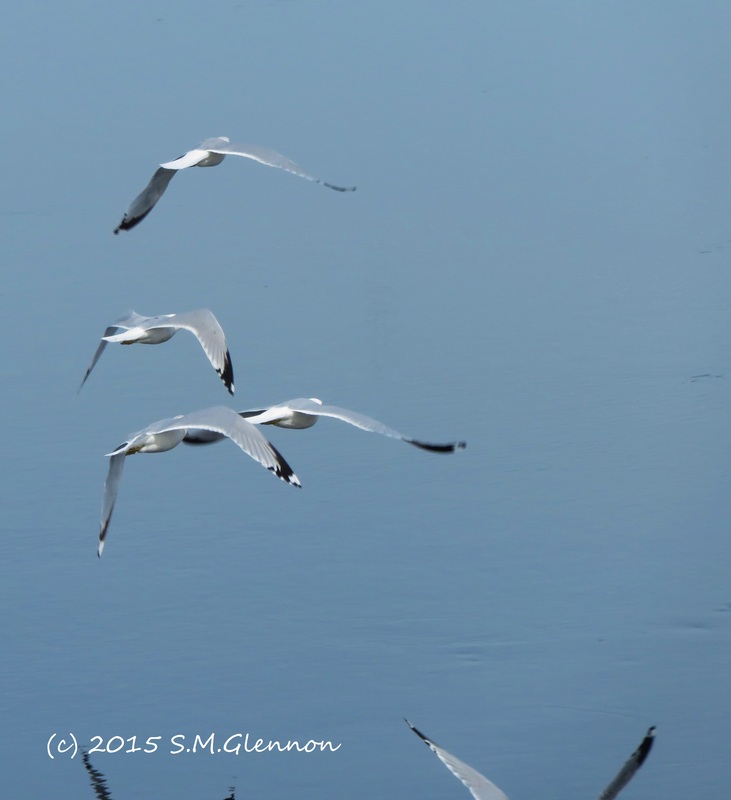 Birds lift off from fragments of silver, puzzle pieces floating on the river’s surface. Unbroken background blue reveals itself as water rather than sky only because of blurred wings’ reflection in the lower left-hand corner. Quote | This entry was posted in Love and Loss and tagged postaday, Weekly Photo Challenge: Afloat. Bookmark the permalink.